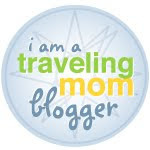 Fickle Feline: beachbody ultimate reset: we start tomorrow! Gulp. 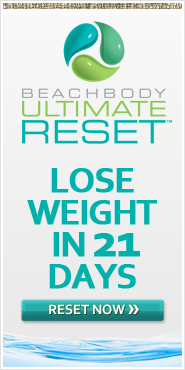 Tomorrow morning, my friend Tracy and I are starting the 21-day Beachbody Ultimate Reset. This was my brilliant idea, so if it ends up being super hard, Tracy may in fact stop speaking to me. This is what we looked like at Christmas - friendship strong and intact. Let's hope it stays that way!! Why are we doing the cleanse? I think we both need a kickstart to get back into eating healthy and prioritizing our diet. 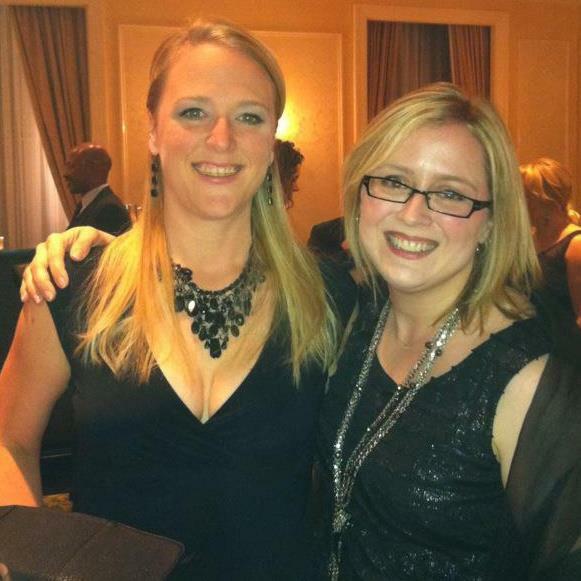 Plus, this year has been stressful year and I'm fairly certain neither of us are in the shape we were last summer. If a 21-day detox cleanse doesn't get us back on the right track, then I don't know what will. We've done our grocery shopping (I never knew what a jicama was before), and we are ready to rock this. Thank you in advance to our coach, Gina, for helping us get prepped. I'm looking forward to getting back in my skinny jeans.